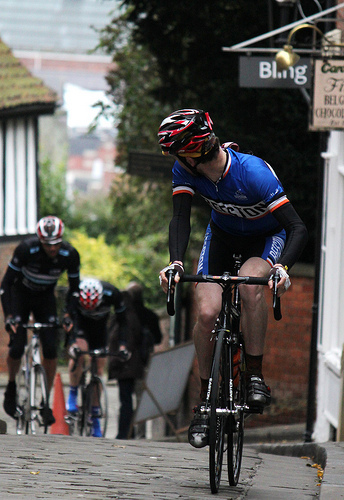 This is an Extra Social Social ride out to the Beeston CC Hillclimb at No Mans Lane, which starts at 10am. People can ride it, help or spectate and then afterwards we continue on for a bit of a ride and back to Nero's TBC on the morning. The hill climb is going to be a fun and a hard event so get your cameras out and see some lung busting going on. 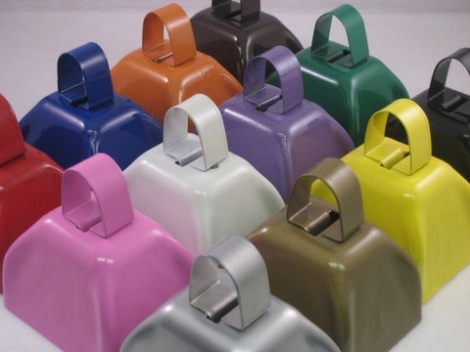 I for one will be helping and bringing my cow bells. A 9am start from Beeston up to Erewash Valley Golf Course and link up with School Lane Via Stanton By Dale. Just a reminder signing on will be at the lightning tree, also there are road works on Moorbridge lane, Stapleford and on School lane, Stanton at the top of Quarry Hill. They won't stop you getting there but just wanted you to be aware. If anyone can get some photos of the event that would be great, pretty sure I won't be able to. I'll hopefully make it out to join you all for this. Some encourage might be required to get me to actually take part in the hill climb though! I will bring my camera.